Although it’s still unclear of the exact origins of blackjack, its universal popularity continues to thrive in the modern era. 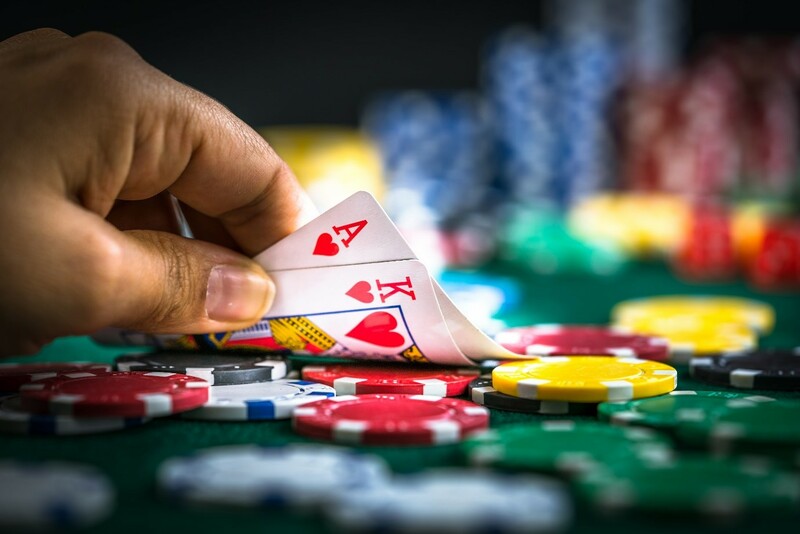 The game has been a permanent fixture in land-based casinos ever since they emerged in the 19th and 20th centuries, and now millions of people also play the online versions. Even if you fancy yourself as a seasoned pro at blackjack, the chances are you’ve got some way to go to match the abilities of some of the best players the game has ever seen. There are some truly talented players who’ve made the game their own over the years, so let’s take a look at some of the world’s finest. Tommy Hyland is perhaps one of the most famous names in blackjack, and his work should be followed for anyone who has an interest in playing professionally. Way back in 1979, Hyland started to play blackjack, and it’s thought his inspiration came from Lawrence Revere’s book, Playing Blackjack as a Business. Hyland was an astute card-counter as well, and he started up his own team who would regularly scoop large amounts from a variety of casinos. He even moved to Las Vegas to carry on his work, and it’s thought he still plays today. Throughout the 1970s and 80s, Ken Uston was almost unstoppable playing blackjack. The former professional was introduced to card counting during his younger years, and went on to earn a small fortune during his heyday. It wasn’t all plain sailing for Uston, as he was banned from at least three casinos for card counting, but a high-profile lawsuit ruled in his favour. Uston was also an author and wrote Million Dollar Blackjack and co-authored The Big Player – which highlighted many of Al Francesco’s work on card counting and how to beat the casinos. Although he was originally an author, maths professor and hedge fund manager, Edward O. Thorp was a genius when it came to blackjack and card counting. Thorp spent the bulk of his earlier career devising strategies and techniques that in the end, earned him a hefty sum from playing his favourite past time. 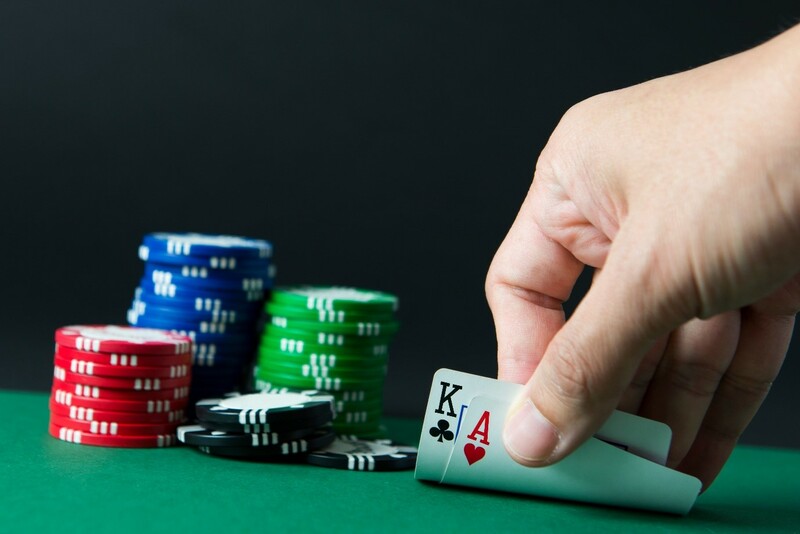 Even nowadays, many players will adopt his technique and you can test them out via blackjack online from Betfair, with hundreds of players readily available. Thorp is often regarded as a legend amongst the blackjack community and rightfully so, and his work will educate future generations for years to come. Don Johnson made it big in the blackjack scene when he amassed a total of $15m during a six-month spell in 2011, catapulting him into the limelight amongst casino and gambling fanatics. Johnson was a former corporate executive turned professional gambler, but his ploy to riches was somewhat different to the norm. Johnson negotiated deals with casinos that would see him gain a mathematical edge. Johnson is also responsible for developing software that uses technology to assist in wagering for horse racing. Another legend in the world of blackjack, Bryce Carlson started to make his name in the 1970s when he started sharing tips and pointers with other players. Carlson soon started playing professionally and like the majority on this list, wrote a guide/book on the best techniques that others could use. Even today, Blackjack For Blood is considered the holy grail amongst blackjack hopefuls and offers the most extensive knowledge on how to perfect your game. Similar to Johnson, Carlson also developed computer software (Omega II Blackjack Machine) specifically for blackjack which helped him analyse the game better.